We ate dinner rather early yesterday and I was craving for something rather sweet but we had nothing in our fridge. 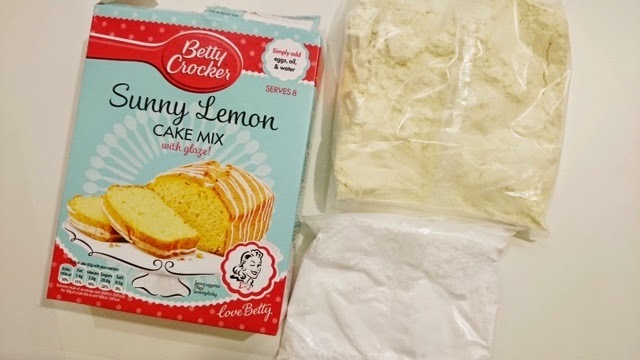 I found a box of Betty Crocker Sunny Lemon Cake mix I completely forgot about. 10 minutes to mix together and 35-40 minutes in the oven AMAZING! I took a tub into the office the next day and they were eaten for breakfast and went down rather well! 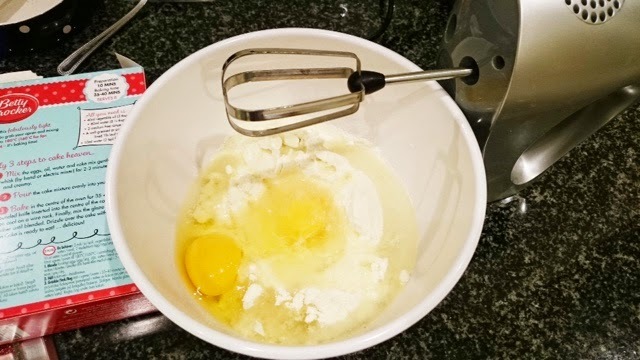 One colleague asked for the recipe! 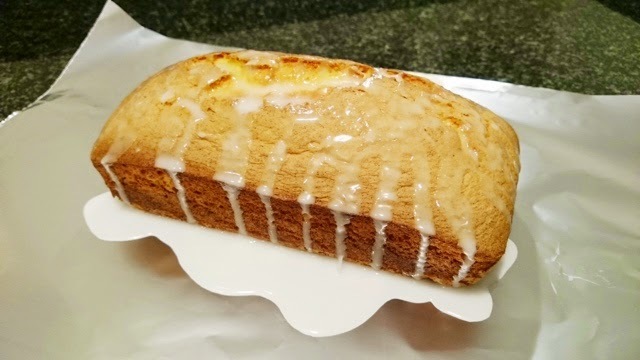 The sweetness was just right along with the lemon icing and the cake was super moist on the inside with a light crust on the outside! These boxes perfect to keep the cupboard for those lazy days when you really can't be bothered to weigh everything out but you fancy doing some super quick baking! This is the first time I have tried Becky Crockers range and I am rather impressed. Definitely picking up more from her range next time I pop down to the supermarket. Have you tried anything from her range, if so let me know any recommendations? Let me know what you buy, they have a huge selection at sainsburys. Cakes, brownies, cupcakes and various cake slices! they better have this in the states. 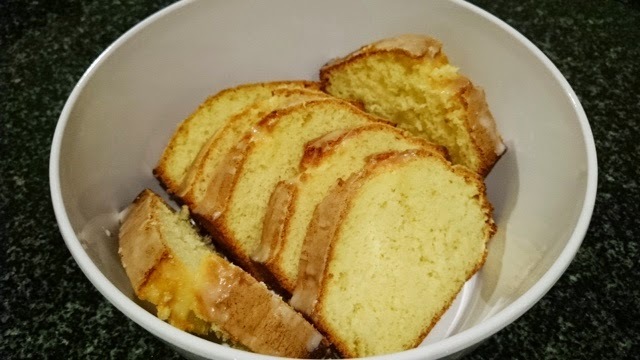 i love lemon cake! They sure do - betty crockers american! Yes - sounds very summery! Let me know if you give this a try! 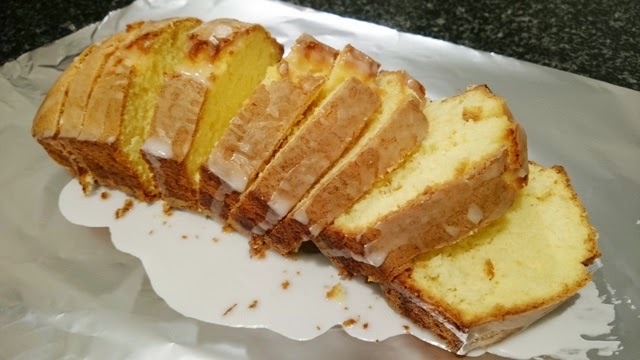 I make their lemon drizzle cake everyone thinks I can bake now!! I love it! Yours looks delicious too! haha yes very true! Let me know if you give this a go! Then you must try!!! Delicious!!! This looks so delicious, going to try and find this to make myself! I wish I had another box in the cupboard right now. You must tag me in on twitter if you give this a try! Yes its perfect for those lazy days / evening. 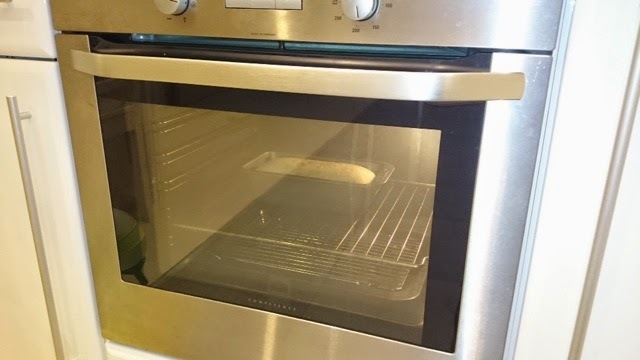 The smell in the house is amazing when it's in the oven! 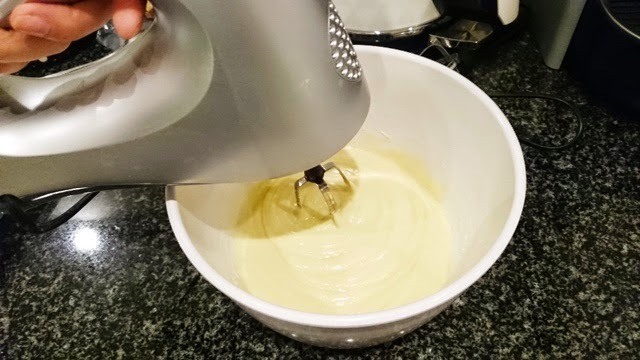 mmmmmmm deeeeelish, nothing beats lemon drizzle icing! If only I have the time to bake this weekly Betty!! !